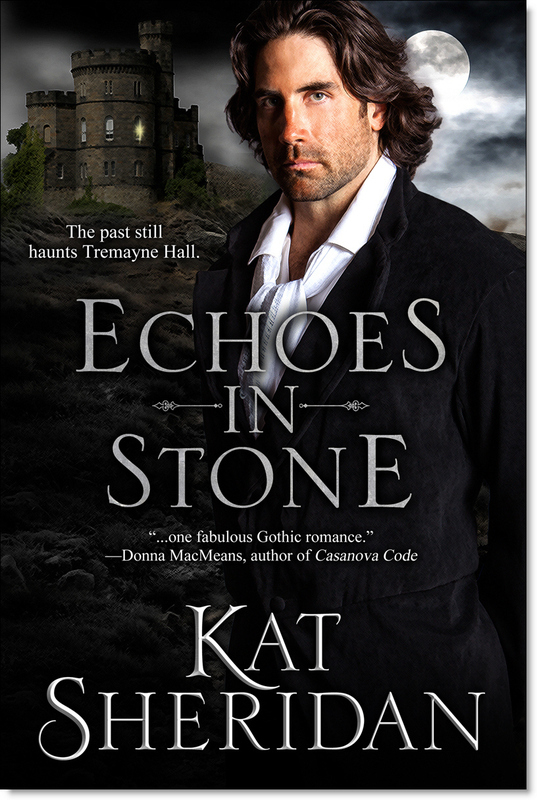 When Jessa Palmer journeys to a castle in Cornwall to rescue her niece, she discovers the past still haunts Tremayne Hall and its brooding master, Dashiell Tremayne. Then the accidents begin. Soon Jessa must choose: abandon her mission to rescue the child or surrender to a dangerous passion. For more details and an excerpt, click the Bookshelf Page. For fun bonus material, click on Shiny Things. Third place in Reader’s Choice Judge a Book By its Cover Contest!